Samih dreamt of making Arab medicine that could compete with western medicines, and believed in giving back to his fellow Arabs. In 1978 and at the age of 48, he established Hikma in Amman, Jordan. He bought some land in the capital’s suburbs to build a factory. With the support of Jordanian and Italian friends, he initially established a joint venture in Amman with an Italian firm which he promptly transformed into a Jordanian company – Hikma Pharmaceuticals. 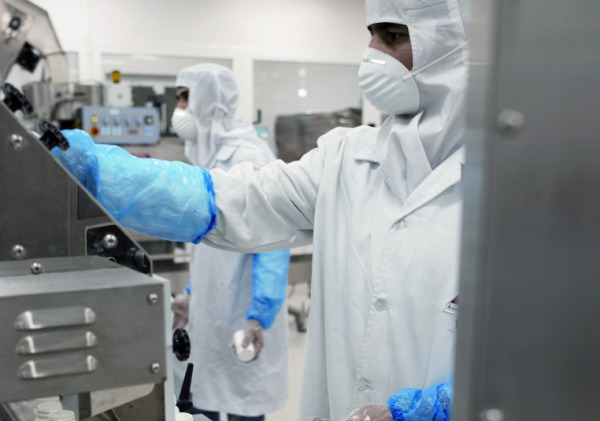 Hikma quickly negotiated a license and a joint venture with a Japanese pharmaceutical company to manufacture a product in Jordan and market it in the Middle East. 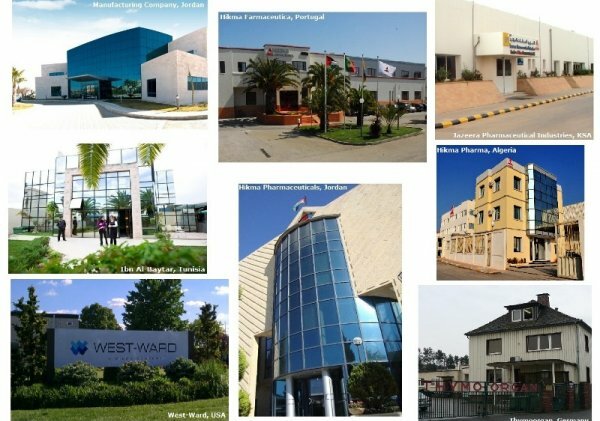 Hikma grew rapidly and is now a major multinational pharmaceutical company with manufacturing facilities in over 11 countries and sales in over 50 countries around the globe. Samih believed in the personal growth of the people in order to expand the company and fostered strong human relations and invested in human talent. Hikma’s global team currently comprises over 7000 employees worldwide. Samih wrote down the lessons he learnt in establishing Hikma in two books that are available on Amazon.com, entitled: Building a Global Success: the Story of Samih Darwazah and The Rise of Hikma; and Lessons to Grow a Billion-Dollar Company: Mixing Family & Business. Seeking and obtaining the approval of the US FDA was a major leap, although Samih did not need to take this step. He did not settle for the ease of penetrating the usual Arab markets. He placed extreme pressure upon himself and his team, by voluntarily obliging himself to maintain US standards. 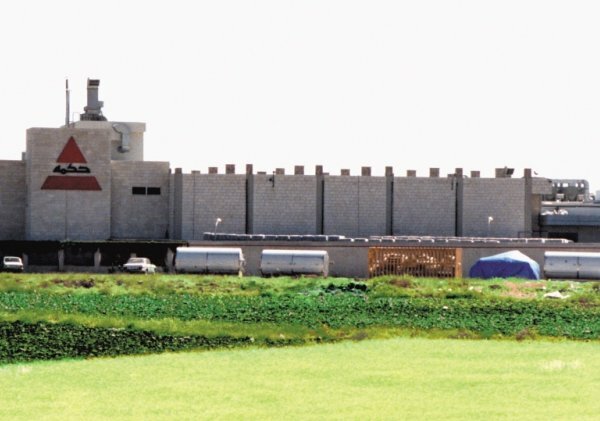 In 1996 Hikma Jordan’s manufacturing site was the first Arab pharmaceutical company to obtain US FDA approval. This helped the company imbed the concept of quality throughout its operations. Today Hikma’s logo has the word Quality and its manufacturing sites have multiple approvals from European and US authorities. He was proud that Hikma’s company in Saudi Arabia JPI and in Jordan export to the US due to getting US FDA approval. Moving towards Europe and the US was a key part of Samih’s plan. The idea of expanding outside of the Arab world began brewing in his mind when the company was first established, with all the opportunities and risks that came with it. Due to the high demand for Injectables, it was decided that the European plant would focus on that area. Injectables manufacturing plants require high specifications. In order to ensure that these standards are met, Samih built a factory in Portugal in 1990. As for the US, he sent his son Said, who later became the group’s CEO, to locate a company, and acquired West Ward in New Jersey in 1991. He chose this market as it was the largest and most competitive market, which would open doors for further successes in other regions. It was apparent that generic medicines would be a significant part of the US pharmaceutical market. There was also a common understanding that the quality of Hikma’s medicines was up to US standards. Today Hikma is the sixth largest pharmaceutical company in the US by revenue. In addition to West Ward, it has acquired businesses from Baxter and Boehringer Ingelheim. Listing the company in the London Stock Exchange opened new horizons for investments in the company’s future. However, it also placed new requirements and changes in how things were done. Samih had both vision and guts. His long term vision for the growth of Hikma meant he needed to access the largest possible team of investors. In 2005 the company went public. This enabled the company to acquire more pharmaceutical companies, and the following phase in Hikma’s growth was marked by rapid growth in different regions. 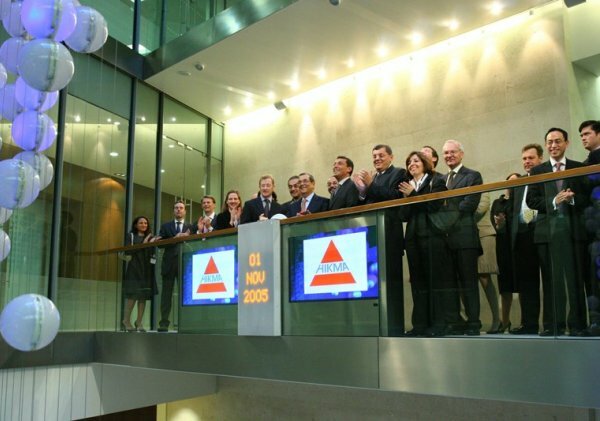 Ten years later Hikma entered the FTSE 100 index, making it one of the largest companies and the only Arab-originated company in the London financial market.